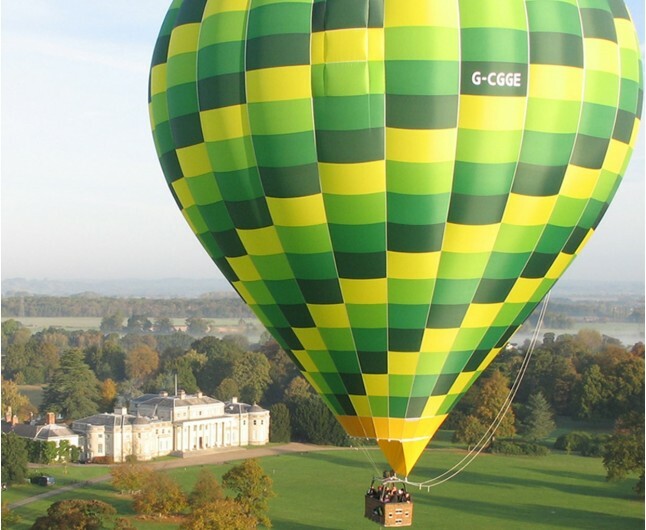 This Weekday Morning Hot Air Balloon Experience will make you feel on top of the world while floating across the countryside from launch sites across the UK. Start your experience off by meeting your veteran pilot for a safety talk, before assisting the inflation and preparation of the balloon with the crew and other flyers. Once everything is ready to go, jump into the basket and head to the skies. Your balloon will rise up to 3,000 feet, while you take in astounding birds-eye views of the Midlands. Your Hot Air Balloon Experience in the Midlands will tranquilly soar through the clouds. 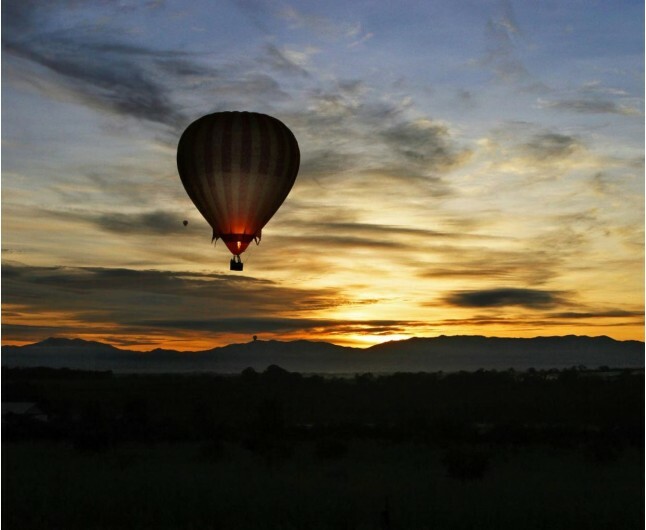 Once you have safely returned to solid ground, get stuck in to packing the balloon away. All balloon operators do vary, with some offering slightly longer balloon rides and others offer a glass of champagne on landing. This is truly the best and most serene way to fly. Your flights are available weekdays and weekends from March/April to October/November. All flights take place at dusk or dawn, as this is when the air is most stable. The dates available do fill very quickly, so book at least four weeks in advance. Berkshire is a county in south east England, west of London and is one of the home counties. Hampshire is a county on the southern coast of England in the United Kingdom. Hertfordshire is a county in southern England, bordered by Bedfordshire to the north, Cambridgeshire to the north-east, Essex to the east, Buckinghamshire. Surrey is a county in southeast England, bordering London. Essex is a county in southeast England, between London and the North Sea. Norfolk is a county in East Anglia in England. It borders Lincolnshire to the northwest, Cambridgeshire to the west and southwest, and Suffolk to the south. Suffolk is an East Anglian county of historic origin in England. It has borders with Norfolk to the north, Cambridgeshire to the west and Essex to the south. Cornwall is a county on England’s rugged southwestern tip. Dorset is a county in southwest England. Kent is a county in southeastern England. Warwickshire is a landlocked county in the West Midlands of England. Weekdays (Not including Bank Holidays) from March/April to October/November. Flights take place at dawn and dusk, when the air is at its most stable. Dates fill very quickly, so book at least four weeks in advance.